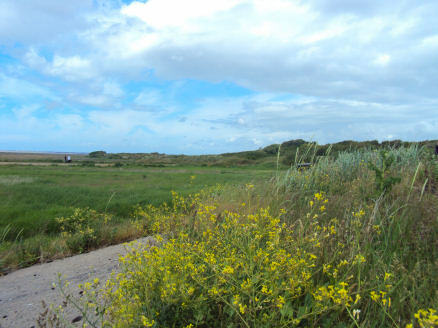 The RSPB coastal Nature Reserve of Marshfield, situated just to the north of Southport offers excellent opportunities for birdwatching with two hides, a viewing platform and three viewing screens. 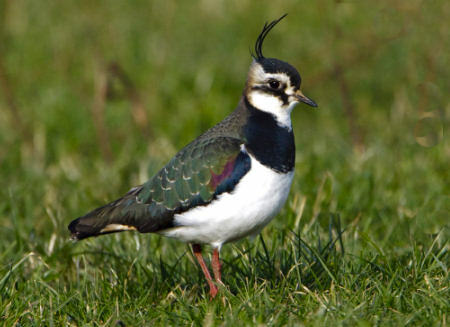 The reserve is the most accessible site around the Ribble Estuary are for viewing Ribble’s birds. 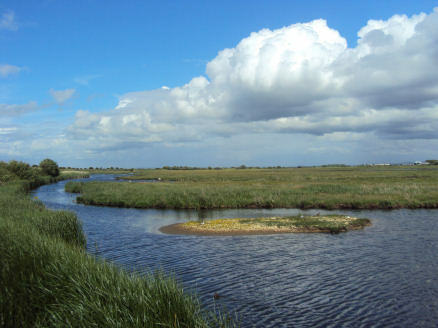 The freshwater pools and grassland of the reserve attract especially large numbers of pink-footed geese, wigeon, blacktailed godwits and golden plovers in winter and nesting lapwings, redshank and a range of wildfowl in spring. 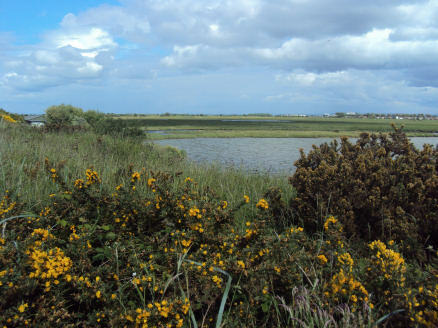 The saltmarsh is the place to see birds of prey and owls in winter, and high tides bring thousands of waders inshore. Marshside RSPB reserve is internationally important for both pink-footed goose and black-tailed godwit (i.e. it holds more than 1% of the population). The total number of birds on the reserve in winter may exceed 40,000 birds (or 363 birds per hectare!). There are two hides and three viewing screens. It is an excellent site to see hen harrier, merlin, peregrines and owls. while brown hares can be seen boxing in the fields in spring. In May and June the reserve is carpeted with thousands of flowers of the early marsh orchid. There are plans to reintroduce the natterjack toad to the reserve over the next few years. From Southport, follow coast road north (1.5 miles or 2.5 km from Southport Pier) to small car park by sand works.